With an estimated 9.7 billion connected devices expected to be active by 2020 (Talend), it is essential for businesses to learn how to use data optimisation effectively to better consumer experiences and push business growth. Devices including mobiles, laptops, energy meters, wearables, smart billboards and many more are all reliant on optimised data collected from a data capture system. Although it is important, capturing data is by no means the easiest task for a business, but the process can be made much simpler by tailoring your event ticketing software to help gain insights. 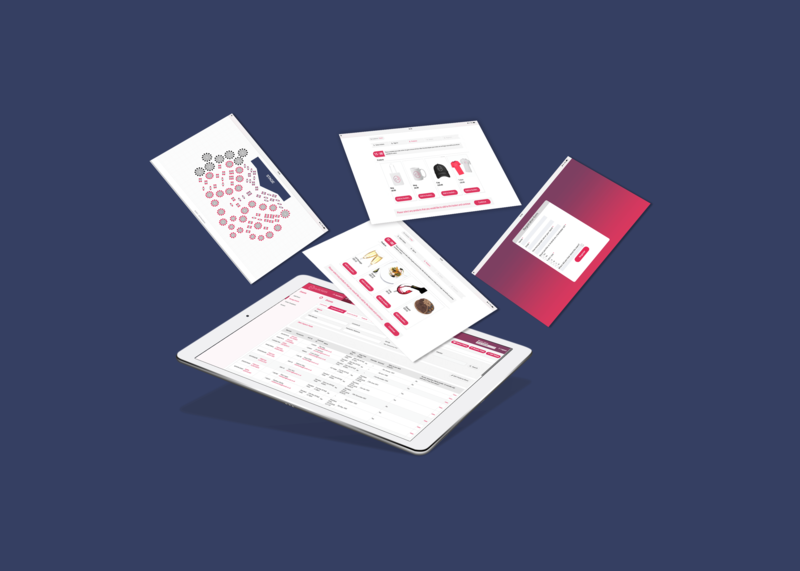 When hosting an event, there are multiple ways to capture data in the registration process to help better the customer experience and gain valuable insights for future marketing promotions. To begin, you should set up the relevant data capture form tailored to the types of information you wish to gain. A good example would be to build a registration form for your event which captures data before customers purchase their ticket(s). When building the form you should consider the usefulness of the data before you capture it, for example, email addresses are ideal for customer data as you can then give them the option to receive future marketing communications, helping you build an organic database. You should also consider the legislation rules of GDPR, as this means customers must be indefinitely and clearly opted-in before you send them further communications. Take a look at our portal to learn how you can capture data in line with the regulation. Data capture questions can be asked at different stages of the buying process, which depends upon the information you wish to collect. Using event ticketing software is a great place to start gaining information about your customers. The data you collect should be tailored in order to achieve the greatest accuracy. When trying to capture event data, you should begin by considering the physical layout of the venue, as you may need to ask if attendees have specific accessibility requirements, which should be clarified before ticket purchase on each event sign-up form. For ticket sales, it is important that you understand the purpose of the ticket, for example, hosting a food event means you will need to ask about dietary requirements and pass on this data to the chefs. Up-selling products at the ticket purchasing stage for an event also requires a tailored response, such as the size/colour of the product they wish to purchase. No matter how big or small your database is, the essential part is how to use data to enhance and grow your business. To begin, event data capture is automated, therefore instantly streamlines your data collection process, which can then be accessed on your Nutickets database 24/7. In addition, you can then use the data collected to send out tailored marketing communications to opted-in users for promotional purposes, helping with business advertising. You can also use this data to acquire new customers by looking at common trends, behaviours and habits of previous purchases. For example, if one of the products you are up-selling is showing high demand from your customers, then you should position this clearly in your buying process to increase the chances of your new customers making this purchase. The demand of particular products can also help you with operational planning, such as restocking fast-selling merchandise. Overall, without data collection, companies would struggle to make important methodical decisions, as the information allows you to understand trends, provide solutions to customers problems and form new ideas to take your business further.